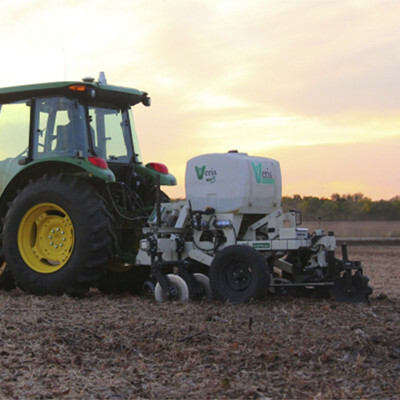 The AgSense Crop Link is a very versatile tool to add to any ag production situation. At Midplains Ag we can help you set up this item to suit many different needs - from monitoring livestock tanks to controlling fertilizer meters. 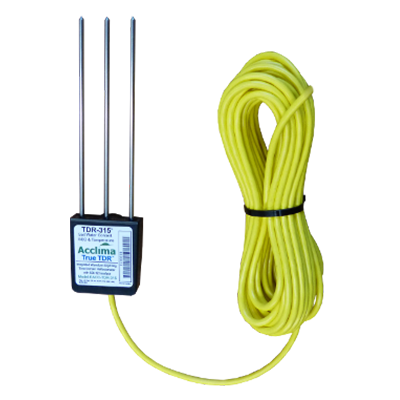 This product can take your remote irrigation to the next level. 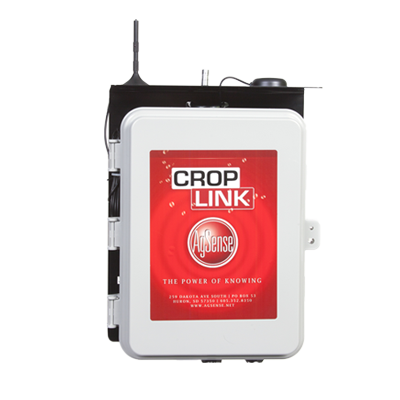 The CropLink is a multi-function device that can be connected to various tools in and around your irrigated field to monitor and control them through WagNet. 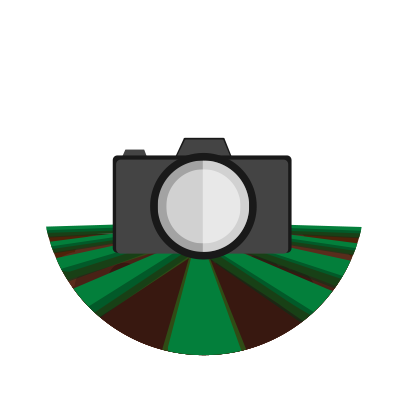 This product can communicate with a Field Commander mounted on a nearby pivot via radio connection to get the data to your WagNet page, where it can then be viewed along with the pivot information. Or, the CropLink can be equipped with a modem and connect directly to WagNet for applications where no Field Commander is available or radio communication is not a viable solution. Call Midplains Ag at 402.843.5342 to integrate the AgSense Crop Link into your operation.